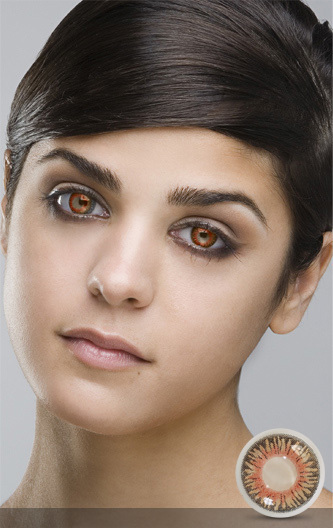 RainbowComplete is the color cosmetic contact lens brand of Fine & Clear. RainbowComplete represents the highest quality product that is available in the market today through Eye Care Practitioners (ECPs). Fine & Clear hopes to bring to the market, the finest color contact lens products that not only set the trend, but combine traditional thinking to bring our products into the new age.